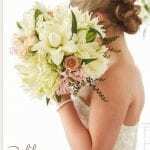 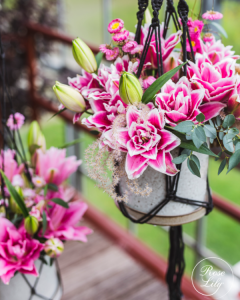 Moerman Lilium is now a Partner of Floral Fundamentals. 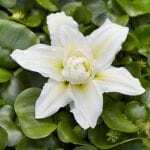 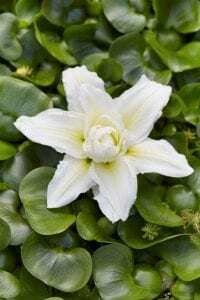 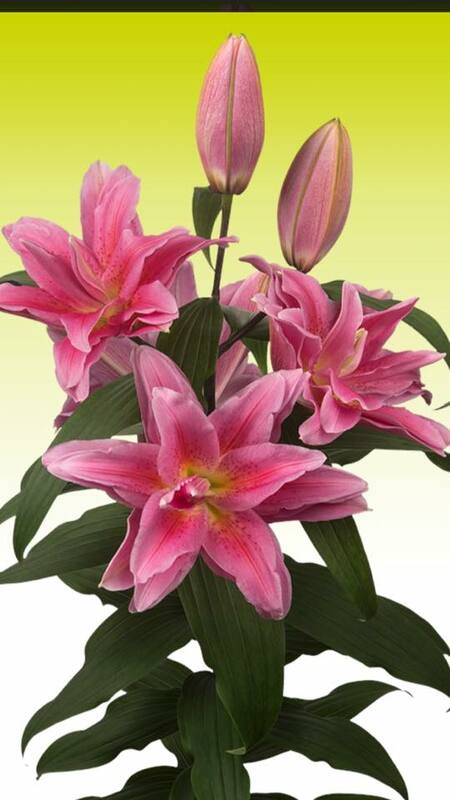 This is a family company run by 3 bothers and each with a passion for lilies. 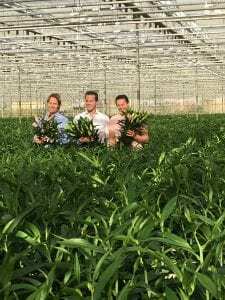 In their convertible warehouse they grow their lilies in the best possible environment. 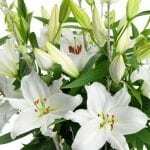 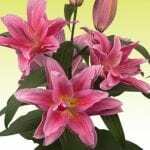 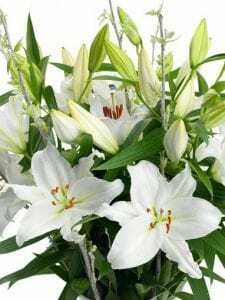 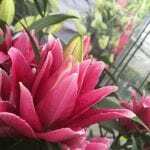 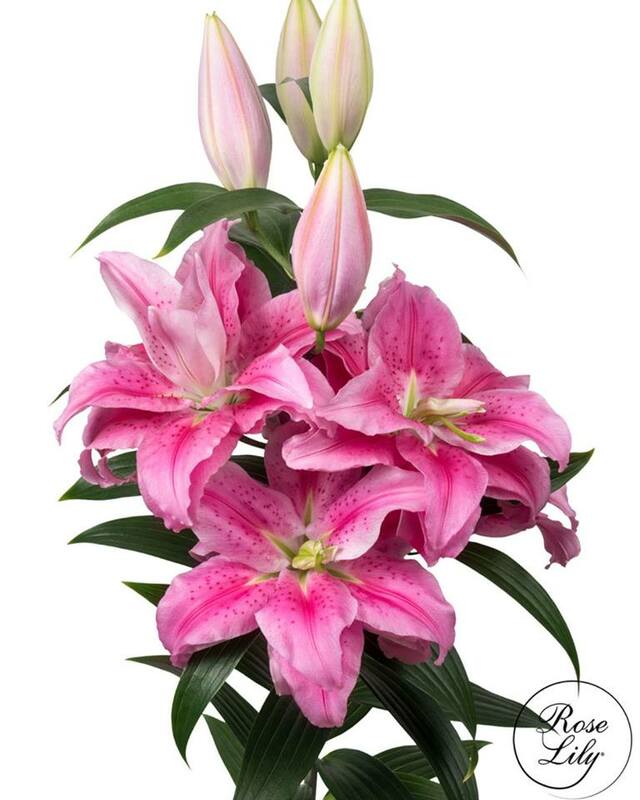 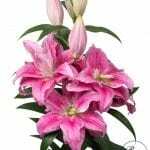 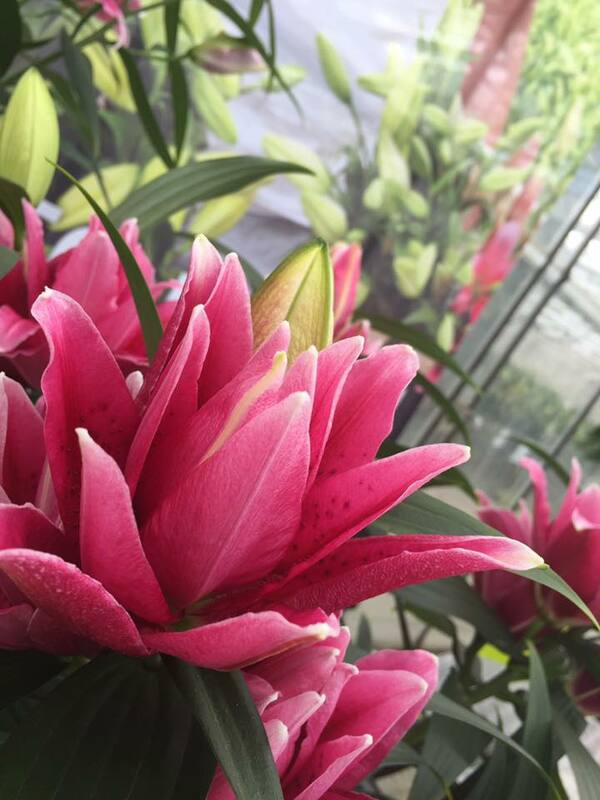 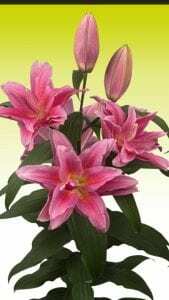 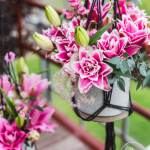 Moermann Lilium is perhaps better known these days for their superb quality Roselily but they also have a whole range of lilies available like Oriental, OT, LA, Roselily and what is new in their assortment – Longliflorum. 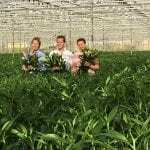 In a few weeks time, they tell us that they will have several new varieties available. 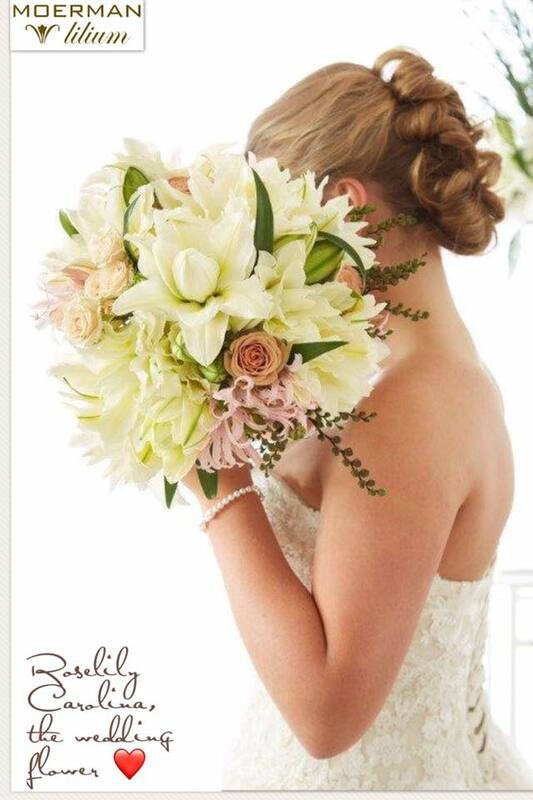 We can’t wait to see them!